Surpassing Good Kid, m.A.A.d City seemed too tall of a task, even for Kendrick Lamar. The prerelease was filled with apprehensive excitement. For every fan that had a lukewarm reception to the lead single, “i”, there were just as many people that quickly rebutted, citing the new direction needed time to be fully embraced. Kendrick had developed a rabid fanbase that was craving for what he had to say. Thankfully, Kendrick is in the mood for talking. Channeling Outkast vibes, Kendrick creates a story of pain and suffering, but also joy and redemption with To Pimp A Butterfly. He leaves no stone left unturned, from delving into the exploitation of black artists to promoting self-love. This is cultivated in an album packed with soul influences, jazz sounds, and funky beats, all wrapped in an extended metaphor of pimping a butterfly. A Steven Sufjan sample on “Hood Politics” or a Flying Lotus track in “Welsey’s Theory”, these eclectic backdrops suit the diverse lyrics that intertwine and conflict with each other. In terms of lyrical versatility, Kendrick has not skipped a beat since his last project. Many recent hip-hop songs have covered similar ground, telling us the nuances of race politics and the prevalence of violence. But Kendrick succeeds in showing and telling. The abrupt ending to the Tupac interview or the breaks in his voice on “u”, Kendrick uses an array of musical techniques, styles and interludes to create a complete storytelling experience. All of this comes without compromising the visceral lyrics that hit complex issues and operate in layers of intricate metaphors. It’s a one-two punch of emotions and facts that present themselves in the lyrics and production. All this should dispel any doubts people have with To Pimp A Butterfly. While fans thought Kendrick already had his Illmatic with Good Kid, m.A.A.d City, it would seem Kendrick is on the reverse path of Nas. 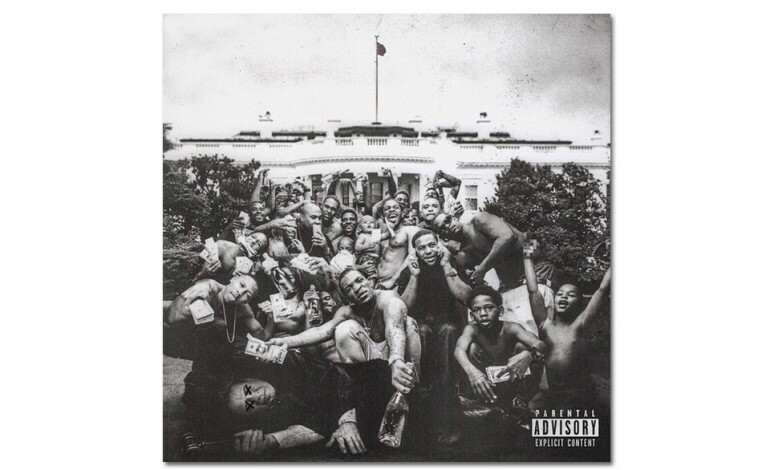 Compared to the tight storytelling and themes of To Pimp A Butterfly, Good Kid, m.A.A.d City is more It Was Written, an impressive album that had more commercial sensibilities and a less focused theme. This says more about how impressive Kendrick’s growth has been than anything else. By remaining sincere and unapologetic in both content and presentation, Kendrick has bested his last project and crafted his most personal and powerful album to date.